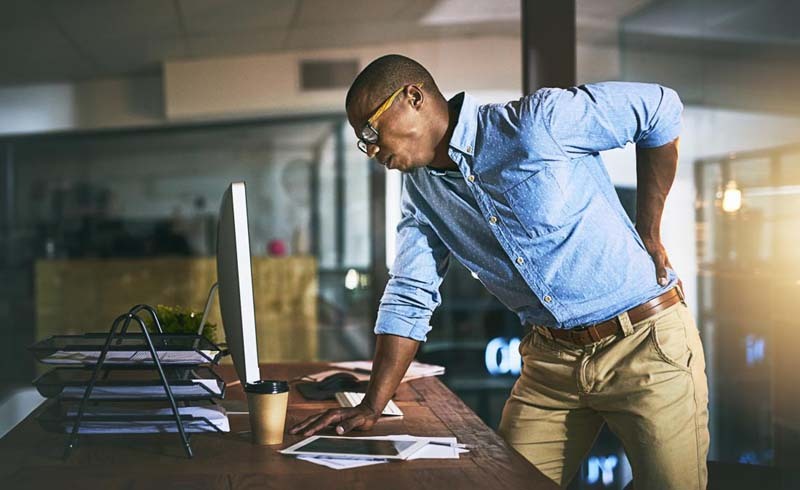 "The bad news was that 1 in 5 experienced persistent back pain, with an additional group — almost 1 in 3 — who developed back pain over time. These two groups were associated with greater pain limiting activity, disability, and depression, as well as increased healthcare and medication use." 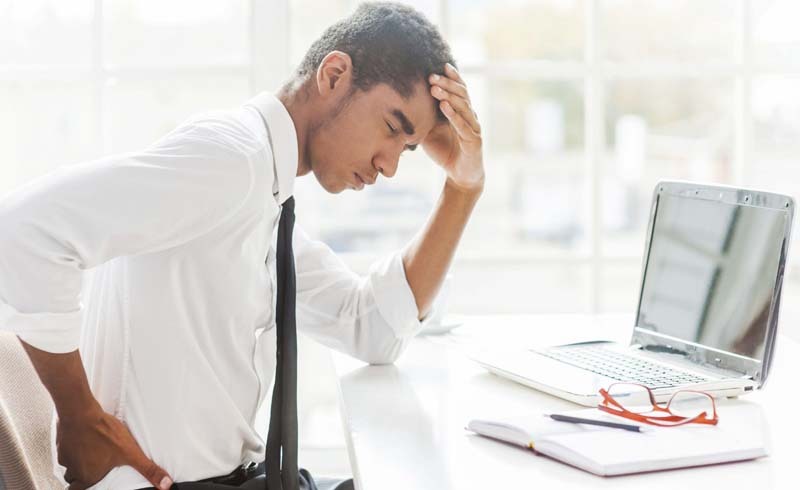 -Mayilee Canizares, Ph.D.
U.S. Daily News: What is the impact of back pain over time?